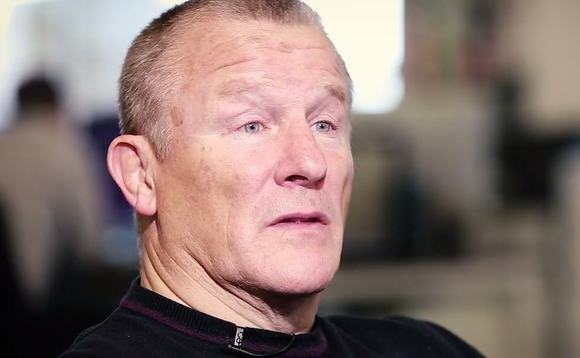 Neil Woodford, the closely-watched and widely-held UK fund manager, has dismissed sensationalist claims on both sides of the argument over whether or not the UK should leave the European Union, saying it will make little difference to the economy which way the British public votes. Invesco’s former head of UK equities, who left the firm in 2014 to set up his own eponymous investment house, says, in a new video on his website, that strongly-held arguments on both sides are “bogus”. Brexit: Is it a question of Hobson’s choice? He concedes that a ‘Brexit’ could push the value of the pound down in the short-term, but notes that this could have a “stimulative” effect on the economy, particularly for the UK manufacturing industry, which he said “needs all the help it can get”. Woodford Investment Management’s portfolio strategy, he adds, has not been affected by the Brexit debate. Woodford’s comments come on the back of a report commissioned by his house and carried out by Capital Economics, entitled The Economic Impact of Brexit. Woodford’s comments broadly reflect the report’s findings. In its section on financial services, the report says the sector had “more to lose” from a Brexit than most other sectors of the economy, but adds that “it would not spell disaster”. Woodford’s comments come as British prime minister David Cameron attempts to reach a deal with fellow European leaders over the terms of the UK’s membership of the EU. If he succeeds in getting the changes he wants, he is expected to call a referendum for the middle of the year. Watch Neil Woodford talking about Brexit, below.